The Center for Innovation of Translation and Translation Technology (CRITT) environment at Copenhagen Business School (CBS) draws on primarily two types of NLP resources, namely treebanks and the logging of user activity data (UAD) during text production and translation activities, in order to do research into the cognitive processes that lie behind translation activity. In this paper we make a short presentation of the Copenhagen Dependency Treebank (CDT), and elaborate how UAD is obtained and represented in Translog-II. 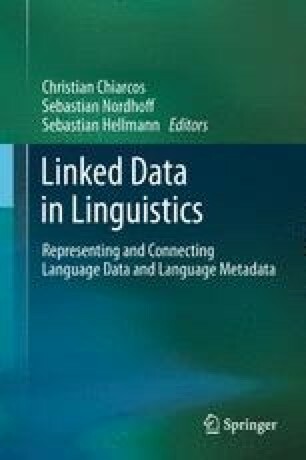 Finally, the paper discusses some general perspectives on how process-oriented translation research methodology could benefit from the integration of UAD with structural linguistic information in the form of linguistically annotated text data.